Over four years, Fiona Whelan gathered stories from young people in Rialto in answer to the request: talk about a moment in your life when you felt powerful or powerless. Many of the 60 anonymous accounts she collected had one thing in common: they touched on encounters with gardaí. As the project snowballed and interest grew, Whelan, an artist in residence at the Rialto Youth Project, and Jim Lawlor, the manager there, worked it into something practical: two modules that could be taught to gardaí during their training – to help them work better with children in the neighbourhood and further afield. But while it looked for a while as if the modules might be taken up, almost a decade on they are still pushing for that to happen. 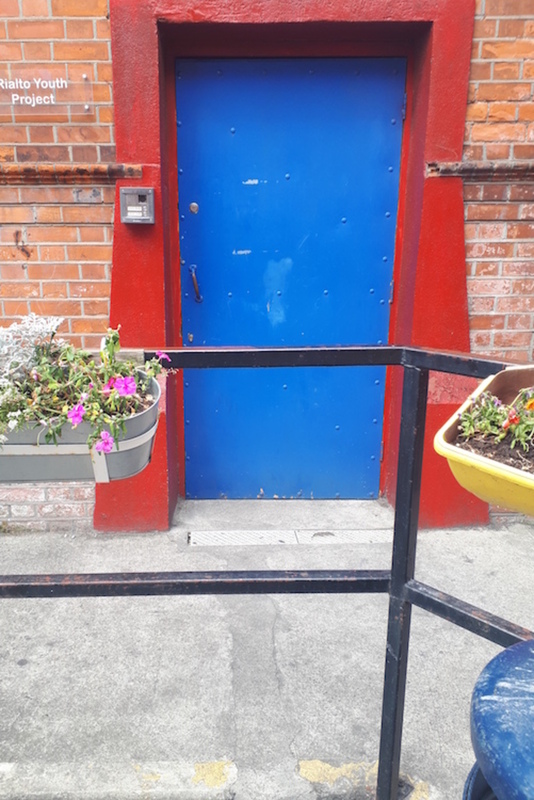 Young people who arrive at Rialto Youth Project choose to do so, says Lawlor, sat at a wooden table upstairs at the project off South Circular Road. They aren’t referred there by courts and they’re not paid to be there. Not so long ago it was a working-class neighbourhood, but today Rialto has a broader mix including students, middle-class clusters, and newer international communities, says Whelan. Many of the young people who drop by the Rialto Youth Project still tell stories of negative or humiliating experiences involving the Gardaí, says Whelan. In 2007, she collected those stories and used them to inform what she and Lawlor saw as a gap in Gardaí training. At that time, young people around Rialto expressed a wish “to be heard” by Gardaí, she says. Lawlor asked John Twomey, who was chief superintendent at the time, for his help. Twomey obliged. 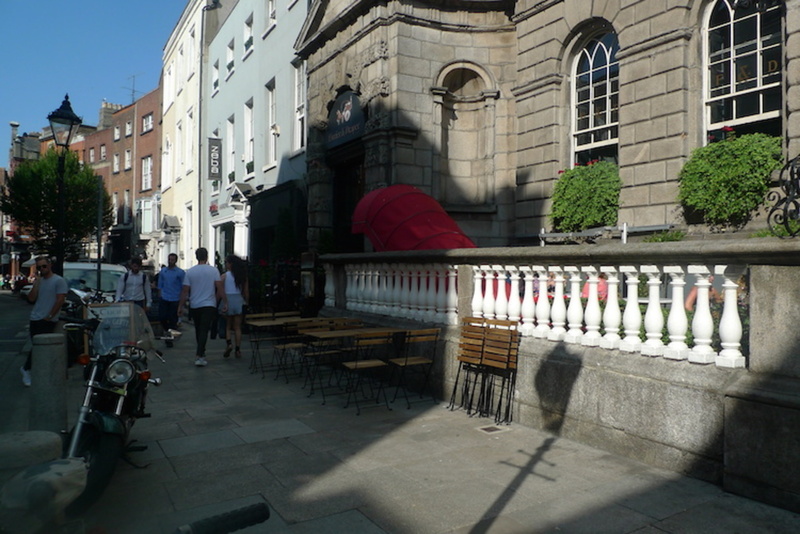 They set up an event at the Irish Museum of Modern Art, where 26 members of An Garda Síochána, all in the final stages of their training and assigned to the Dublin South Central District – where Rialto is – read aloud stories by young people of their experiences of policing in the neighbourhood. As a symbolic gesture, gardaí removed their hats and batons and left them aside on a table. “It was a very deliberate divestment of powers,” says Lawlor. It felt like a breakthrough, she said. After this event, a six-week exhibition called Policing Dialogues ran at the LAB gallery on Foley Street, starting in September 2010. Whelan gathered more stories, from a broader swathe of the south inner-city. 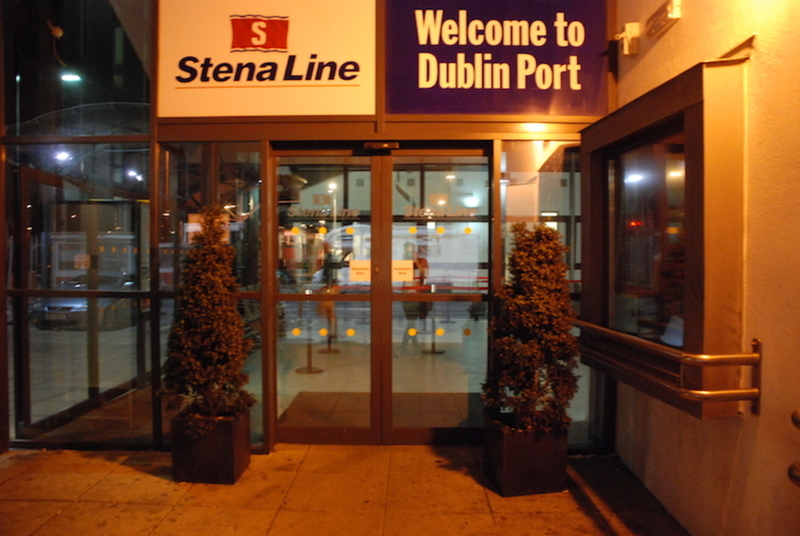 As part of the piece, gardaí described to participants a lack of resources and a lack of familiarity with communities. “It was good for young people to hear about the complexities of policing,” said Whelan. 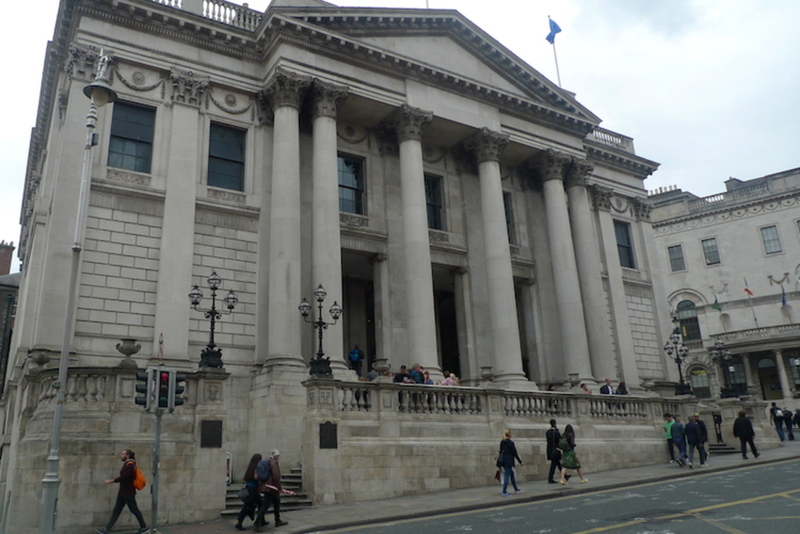 Insights from gardaí, plus the kids’ original stories, were fed into a weekly session held after hours at the gallery. Through these sessions, Whelan and Lawlor suggested two training modules. One was about understanding urban disadvantage and poverty, and the other was about understanding young people’s behaviour. At the time, Whelan and Lawlor felt they had found a gap in Gardaí training, one that had been informed by testimony gathered from young people from the south inner-city. 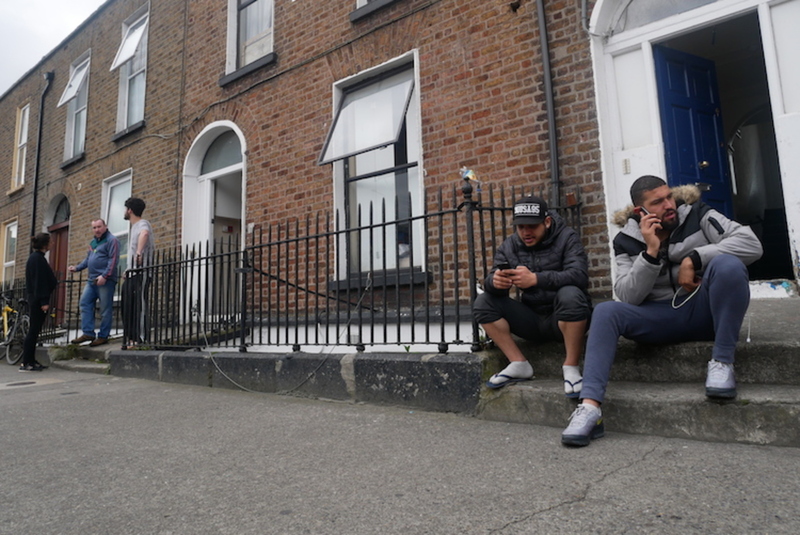 One story spoke of how gardaí “search kids and search the wrong people”. For some, life had become a process of being moved on. Twomey, the chief superintendent, signed off on the idea of training modules, says Lawlor. But in a hierarchical system like the Gardaí, things move slowly, he says. And, soon after, there was a hiring freeze and the Garda Training College at Templemore closed. After it reopened in 2015, Whelan and Lawlor tried to get Gardaí to agree again to make training modules part of the curriculum. But they haven’t had any response since 2016, says Lawlor. 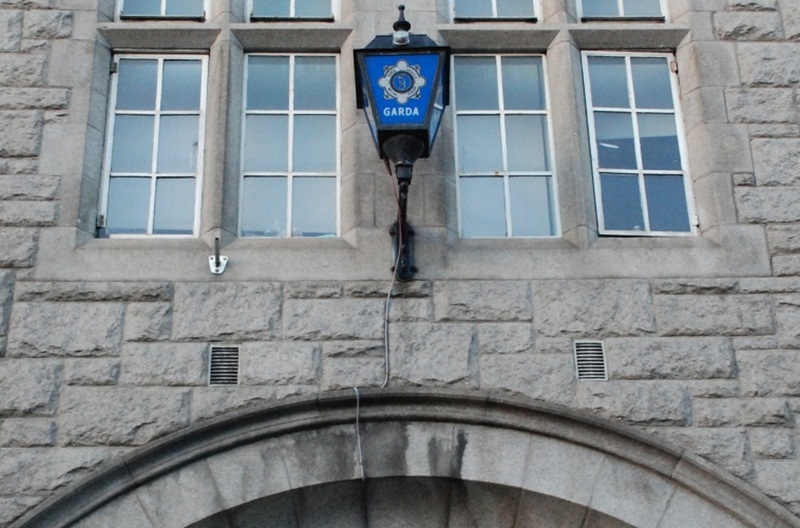 A spokesperson for An Garda Síochána didn’t respond to queries about whether the addition of two modules to Garda training was still on the cards. But their approach to young people is “positive and inclusive”, especially when it concerns those at risk or in need of help, the spokesperson said. Gardaí deliver “a superior, even-handed and valuable policing service” to children and young people in communities, said the spokesperson. Trainee gardaí are taught this at the college, they said. Back in 2009, one young Rialto local wrote as part of the Policing Dialogues project about how those on the beat should have recognised him. Community gardaí in Rialto were once strong on the ground, says Ní Dhálaigh. But resource cutbacks after the economic downturn stymied gardaí engagement at a local level. So the modules that they drew up several years ago are still relevant, he says. Come the autumn, he will be trying – again – to press Gardaí to use them.